Alex Danchev (Oct 4, 2013). 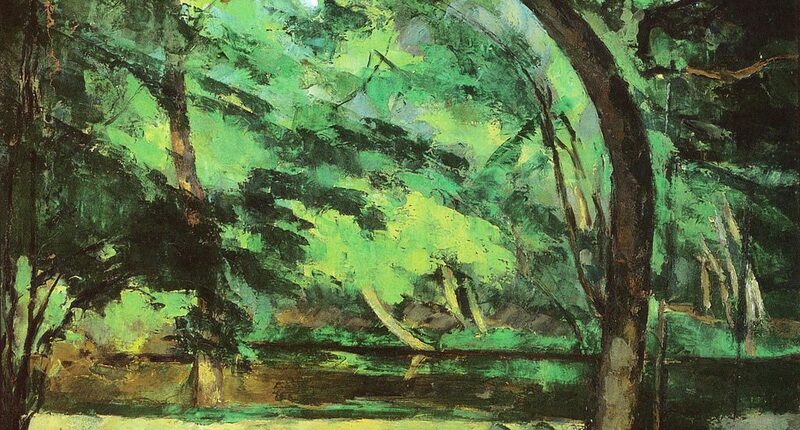 Mon cher Émile’: The Letters of Paul Cézanne to Émile Zola. The Telegraph.